The latest original film score is available now for streaming and download! 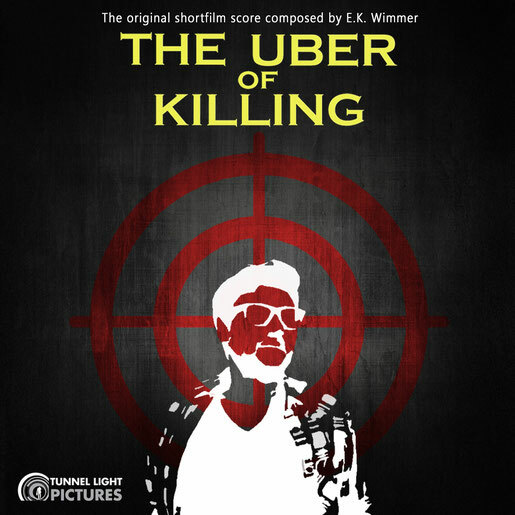 The Uber of Killing (Directed by Tyler Cole) is a short film shot in LA in 2016 and tells the story of a futuristic app that allows people to select their own suicide. E.K. Wimmer composed and performed the score over the course of a month which includes ambient noises, electronic beats and even a little French love theme. Click on the image or the link HERE to listen now.